Andrew is the Co-Chair of Real Estate Weekend at Harvard and is an MBA student at Harvard Business School. With six years of real estate investment experience, Andrew most recently spent two years at Abu Dhabi Investment Authority (ADIA), where he evaluated and executed direct real estate acquisitions and development projects across geographies and property types. 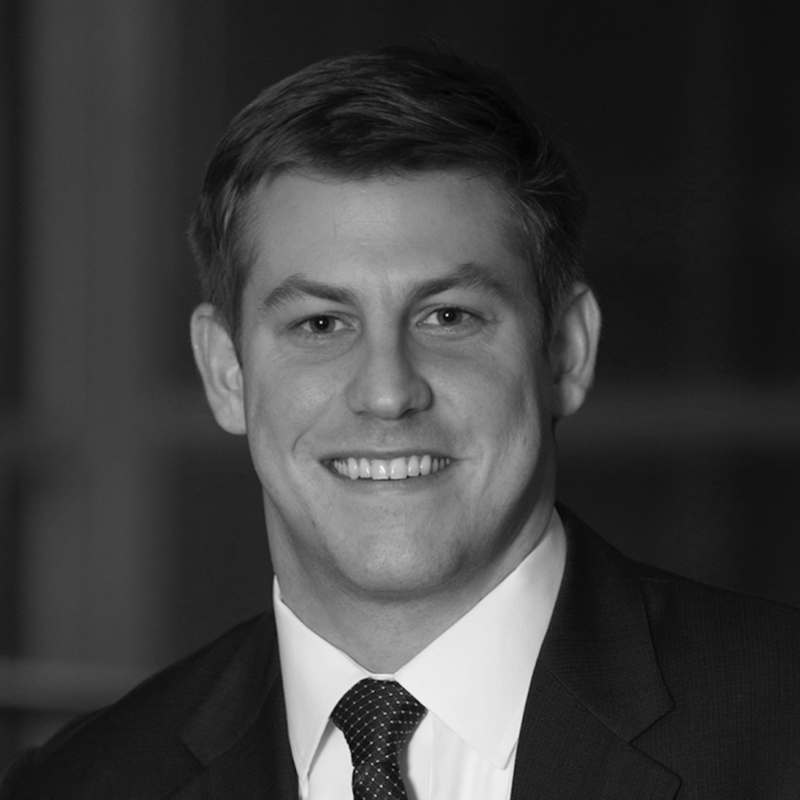 Andrew began his career at BlackRock, where he spent three years in Commercial Mortgage-Backed Securities Trading & Portfolio Management followed by one year in U.S. Real Estate Private Equity. Andrew earned a Bachelor's degree in Economics from Duke University in 2011. Andrew grew up in Atlanta, Georgia and spends his free time outdoors, hiking and skiing.